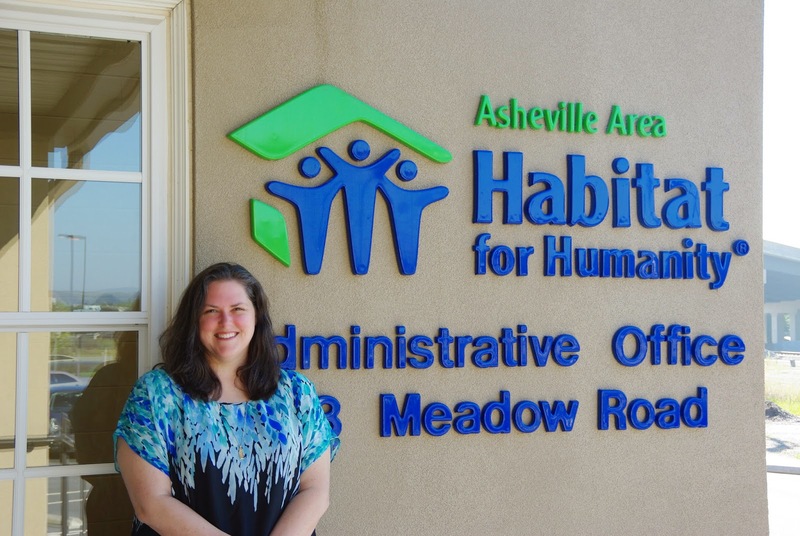 Asheville Area Habitat for Humanity (AAHH) is pleased to welcome Jill Franklin as Family Selection Coordinator. 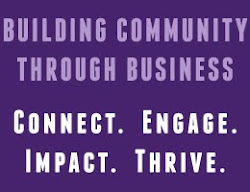 Franklin will be responsible for administering and documenting the family selection application process for Asheville Area Habitat’s homeownership and home repair programs. Franklin brings significant expertise and experience as she came to AAHH from Habitat for Humanity of Charlotte where she worked as the Family Selection Coordinator for eight years. Prior to her career with Habitat she worked in banking and brings proficiency in mortgage loan origination and processing. She is also an NC Certified Housing Counselor. A Certified Housing Counselor is able to provide advice on buying a home, renting, defaults, foreclosures, and credit issues. Franklin holds a B.A. from Appalachian State University and a B.S.B.A, Administration and Marketing from UNC-Charlotte. Originally from Asheville, NC, Franklin is excited to return to her hometown and thrilled to have the opportunity to continuing working for Habitat for Humanity. When not at work, Franklin enjoys hiking, traveling, and spending time with family and friends.